The fact is that every surface in our homes get dirty. We need good cleaning tools to keep all the smudges, spills and sticky spots clean. 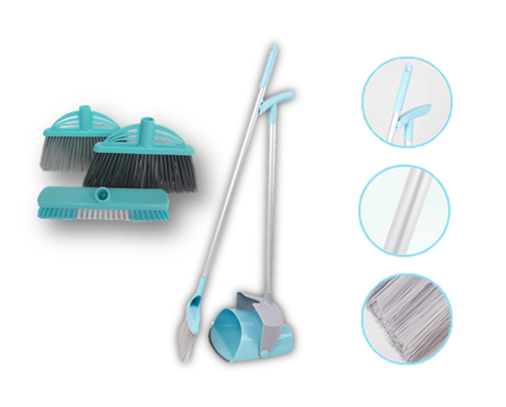 It is important to make sure that you use the right broom that sweeps well.